Please see Construction Update’s December 2018 issue, Showcasing the most exciting Products, Services and Innovations in the Building and Design Industry. 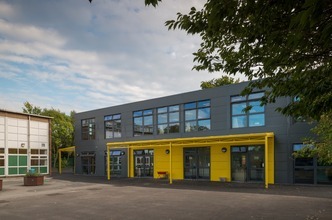 UK Infrastructure project teams energised by quality temporary facilities. Infrastructure will be a key driver of construction activity in the UK over the next few years. Major projects such as HS2, Thames Tideway and Hinkley Point C plus other nuclear power stations with further road, rail and water projects are anticipated to provide growth of over 12% in 2018/ 2019. Deanestor, one of the UK’s leading contract furniture and fit-out specialists, has announced a record order book and strong financial performance this year. 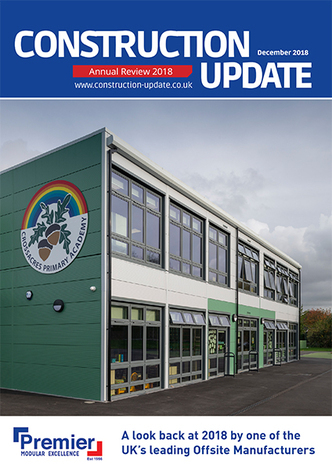 The business has generated £20m of orders in 2018 from contractors and developers – a record order intake in the history of the company. This is a 40 per cent increase on the same period last year and has secured projects for the business for 2019 through to 2020. 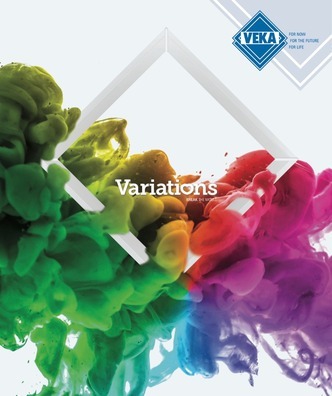 Industry-leading systems supplier VEKA Group has added another string to its bow, for the benefit of fabricators and installers. The Burnley-based PVC-U giant now offers perfectly colour-matched laminated mouldings. 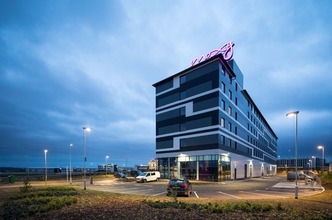 CA Group, based in County Durham, has been supplying the construction industry for 35 years; designing, manufacturing and installing technically-advanced and sustainable roofing and cladding solutions for commercial, industrial and residential purposes. 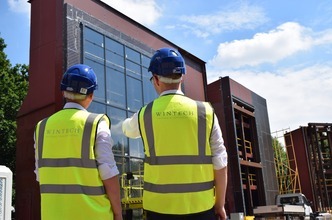 Wintech Testing & Certification are one of Europe’s leading Curtain Wall & Rainscreen Cladding testing facilities, with decades of experience in the façade industry. Testing is undertaken against European and international standards, including CWCT (Centre for Window and Cladding Technology), and BS EN 13830:2015 Curtain Walling – Product Standard. Wojciech Brożyna – Managing Director Aluprof UK Not a new technology, but a design approach which continues to grow in popularity. 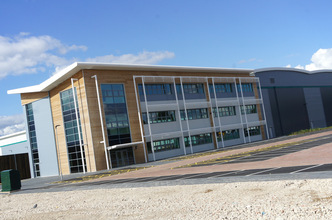 Recent projects competed with Aluprof systems show what it possible and the benefits that this approach can bring. 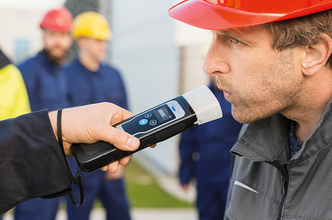 UK Safety Experts Urge UK Businesses to Protect Workforce During Festive Season UK businesses have a legal responsibility of ensuring staff are not over the alcohol limit while at work, to support this, Arco, the UK’s leading health and safety expert, wants to encourage the use of breathalysers in the work place this festive season. 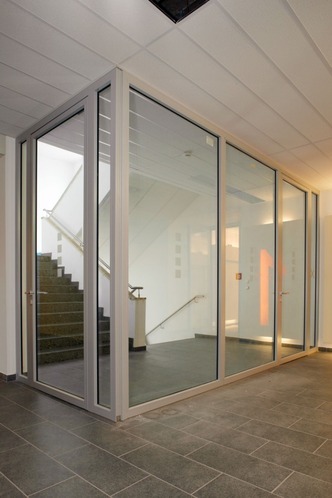 Wrightstyle, the leading international supplier of advanced glazing systems, introduced a new door system in 2018 that provides 90 minutes of integrity and insulation (EI90). The new 8050 series of thermally broken fire doors are fully compatible with Wrightstyle’s SR60 curtain walling system, and provide a new level of aesthetic appeal. 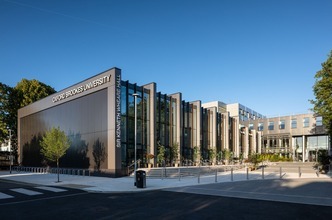 Oxford Brookes University is one of the UK’s top modern universities. It has built a local, national and international reputation for teaching and research excellence and its roots can be traced back to 1865, when it began as the Oxford School of Art. 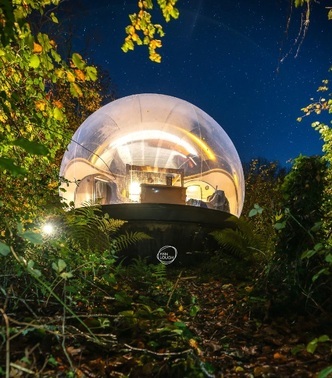 The team at Panasonic have been working in collaboration with architects, engineers and local crafts people to create an unfiltered, unique and comfortable luxury living experience in bubble style Domes to bring a 180-degree transparent window to the world of nature. 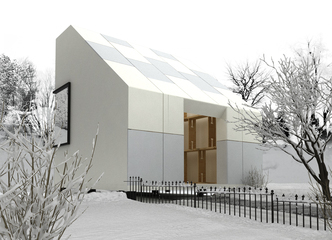 Dressing for the cold is like building a house – start with a good foundation. The Snickers Workwear Baselayer clothing uses high-tech breathable fabrics for ventilation and body moisture transport for consistent warmth and comfort. The seamless designs are available in 37.5® ventilating technology as well as polyester and merino wool to suit different types of work in a variety of cold weather conditions. Workforce productivity: What makes a good GPS tracking system? The McAvoy Group has been awarded its largest healthcare project to date – a £15m contract for the offsite construction of a new wing at Northumbria Specialist Emergency Care Hospital in Cramlington. Due for completion in Spring 2019, the 6,500m2 three-storey building will be linked to the existing hospital. 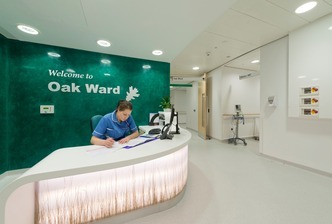 The first floor will be fitted out as part of this contract to accommodate one of the UK’s first purpose-designed Ambulatory Care units, with the other two floors fitted out in the next phase of the development. 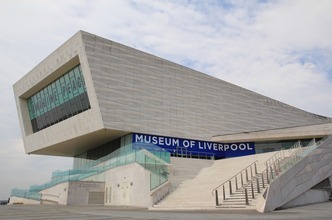 Kemper System has helped to refurbish the Museum of Liverpool, completing a complex waterproofing project, which made the final of the Liquid Roofing and Waterproofing Association (LRWA) Awards 2018. Positioned over the Leeds Liverpool canal link, the museum required remedial works, which involved removing the original terrace steps and the failed single ply waterproofing of two separate terraces. Plastic bags, cotton buds, plastic stirrers and straws are all on the UK Governments hit list. However the plastic encapsulated intumescent strip lives long. Too long in the opinion of both David Attenborough and Morland. 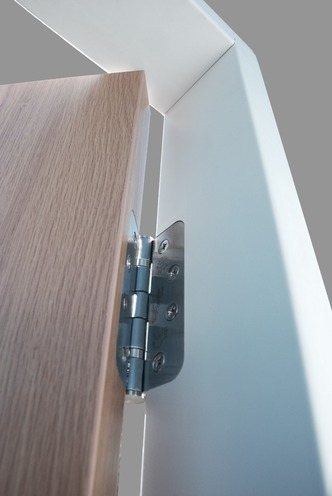 With this in mind Morland have developed a fire rated door frame system, Forever Firecheck® under their patent GB2546328 where the intumescent material is held in place by the “wrap” Morland apply to their MDF Mouldings, eradicating the need for the traditional plastic encapsulation entirely. 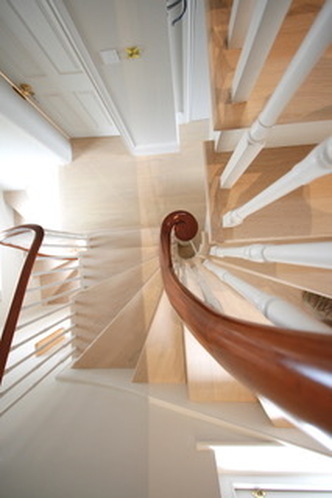 Specialising in quality timber products from solid boards, precision engineered flooring, parquet woodblock to bespoke staircase and cabinetry, the Treehouse showroom in London's Notting Hill carries an extensive range of hardwood species rich in character, colour and form. 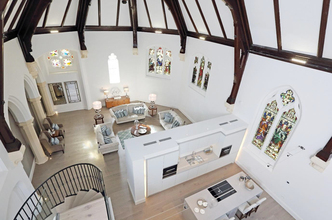 Housing developer, Beechcroft, has chosen Gaia’s low-temperature hot water underfloor heating (UFH) system to create a warm, comfortable living space inside a Grade II listed former chapel. Forming part of Beechcroft’s prestigious Fitzroy Gate development in Isleworth, West London, the chapel was designed in 1901 by the renowned ecclesiastical architects, Pugin & Pugin, in the Gothic Revival style. With an increased awareness to the damaging effects plastic pollution is bringing to the planet and an upsurge in the trend of consumers investing more in their gardens, Yorkshire-based Composite Prime may be the solution to ease eco-guilt. 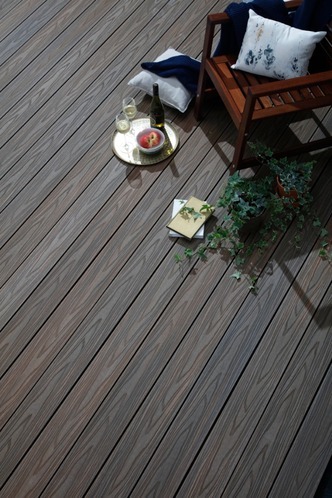 For those looking for sustainable and environmentally friendly home improvements, Composite Prime is paving the way in sustainable, high-end garden and landscaping products. 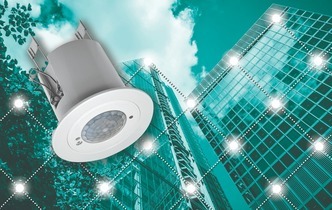 UK manufacturer, DANLERS Limited, has partnered with Wirepas, a leading provider of mesh networking technology, to enable DANLERS lighting controls with mesh based wireless connectivity. This expands the range of Wirepas enabled devices available to the growing number of lighting control system vendors and OEMs using Wirepas Mesh in their products and solutions.